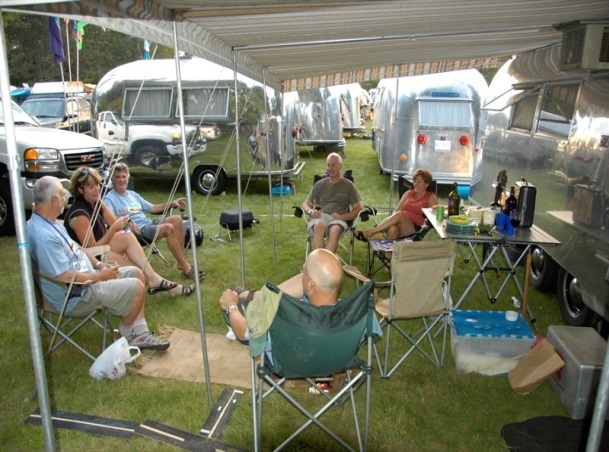 Rallies and camping groups need look no further than Atlantic Blueberry RV Park, in the heart of the Southern NJ, close to all major area attractions and beach activities. We invite your camping group to hold a rally with us. Atlantic Blueberry is an all age, pet friendly campgrounds and RV Park in Port Republic, Southern NJ and has all the amenities your camping group is looking for in your next RV event and rally. Large recreation hall perfect for your rally gatherings. Separate lounge areas available for smaller get-togethers. Wi-Fi and cable available throughout the Park. Prominent location to take advantage of Atlantic City boardwalks, beaches, casinos and much more. To find out about our Atlantic city Camping Rally Group Specials, call us at (609) 652-1644 or email us at mgr@atlanticblueberryrvp.com. We look forward to working with your Rally Wagon Master to book the next Rally Event for your camping group.